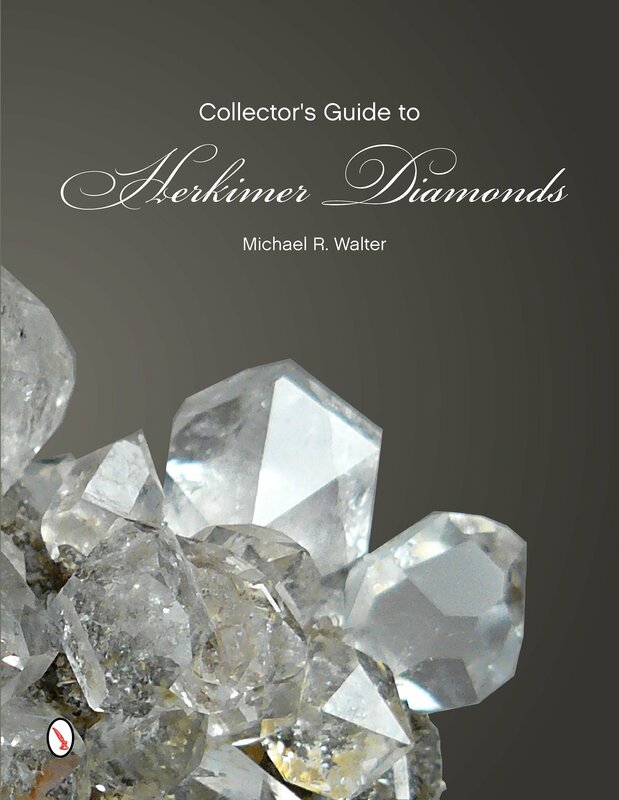 OKA-784 Skeletal Herkimer Diamonds. Treasure Mt. is quickly becoming famous for its small, beautifully formed skeletal crystals. These are, in my opinion, better than the skeletal Herk crystals from any other location. Similar to the ones in Rocks and Minerals Magazine...these are similar to the one in the American Museum of Natural History....at a fraction of the cost.